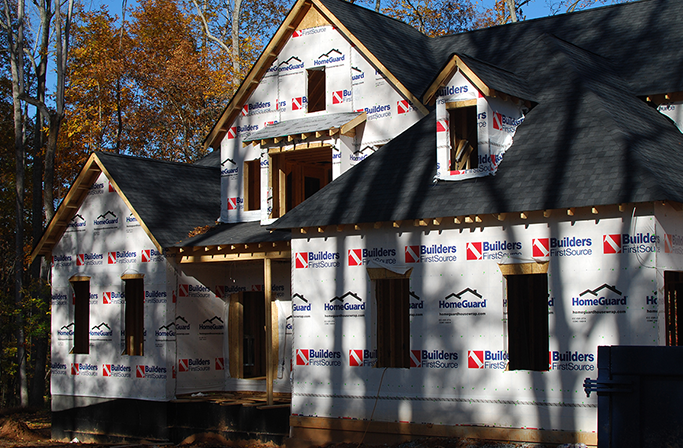 With tempuratures dropping, make sure you're home has what it needs to keep you warm and prepared for the winter. Schedule your next fill up today! A local, family owned and operated business for 3 generations. We guarantee exceptional customer service that will meet all of your needs big or small. With holiday meals in store, it is important to make sure you don't run out of propane. Make sure you're prepared with a full tank to fire up your appliances and fireplace for a nice holiday evening! 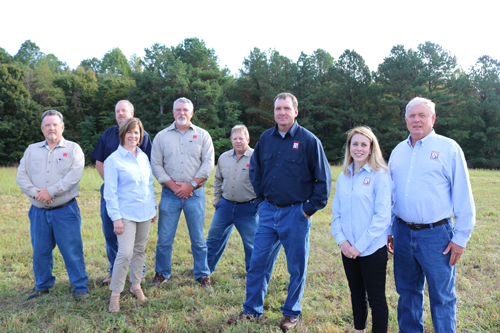 Francis Oil & Propane Inc. was founded on the principles of honest, fast, friendly, and personal service at competitive prices, and we still continue to operate from those principles today. Francis Oil & Propane Inc. was founded on the principles of honest, fast, friendly, and personal service at competitive prices, and we still continue to operate from those principles till today. 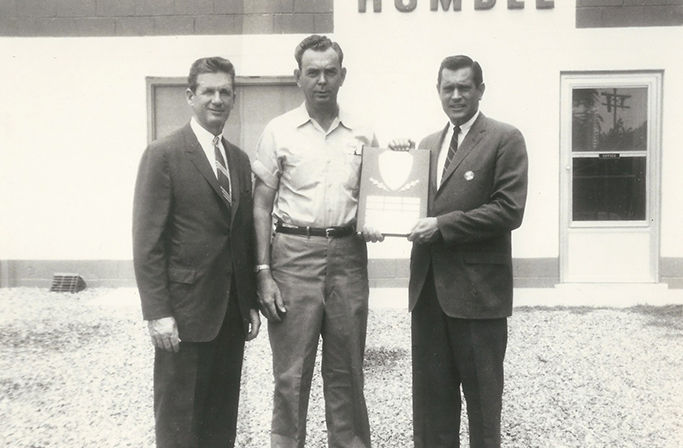 We have been keeping families warm and businesses running for over 5 decades. 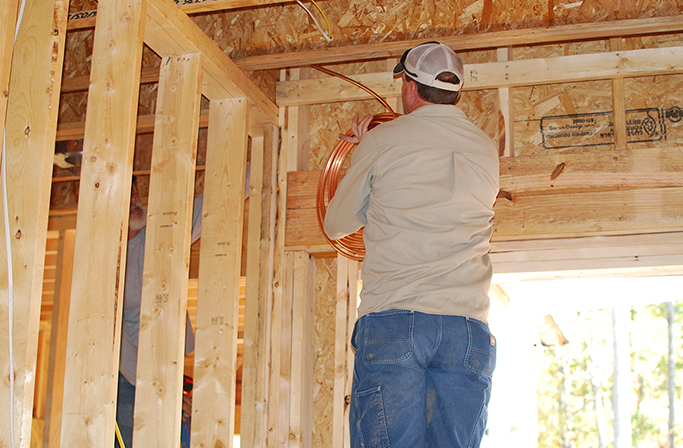 Francis Oil & Propane serves a wide variety of commercial and residential customers. 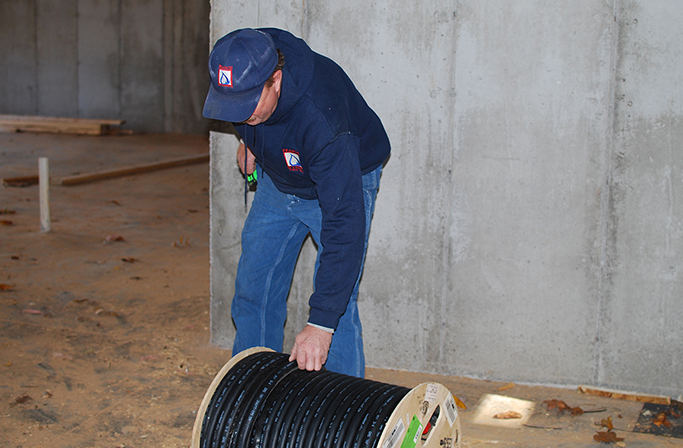 The roots of the company grew in home heating, agricultural and industry. As times have changed over the years Francis Oil & Propane has grown to accommodate a much wider clientele. 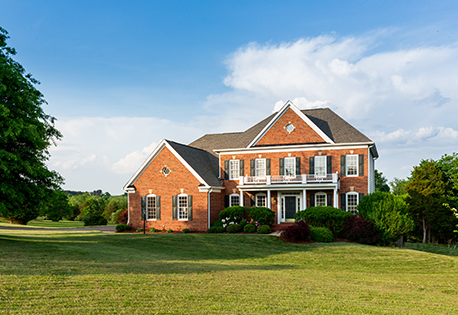 We can proudly provide propane for residential or commercial use, fuel oil including kerosene, on and off road diesel fuel, E-10 Gasoline and Ethanol Free Gasoline. 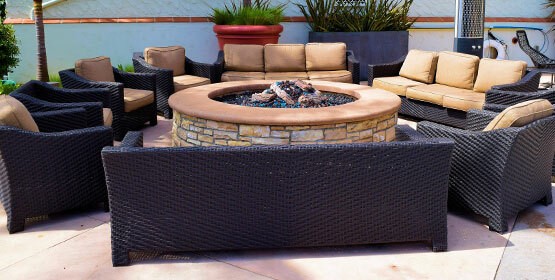 In addition to fuel, Francis Oil sells and installs gas logs, indoor and outdoor gas fireplaces and appliances, runs gas lines, services heating systems, sells and sets tanks, sells a variety of oils, lubricants, greases, and replacement parts, provide propane cylinder filling stations and training classes for industry and service stations. We are here for you. Round the clock service - auto-fill, emergency services. 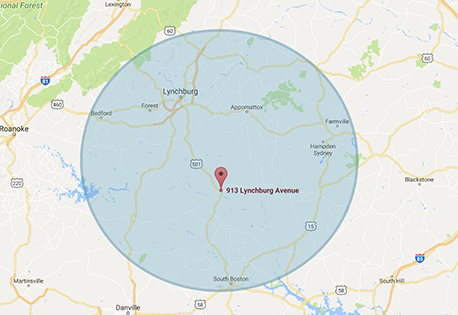 If you have a fuel emergency, please call (434) 367-2418 for further instructions. 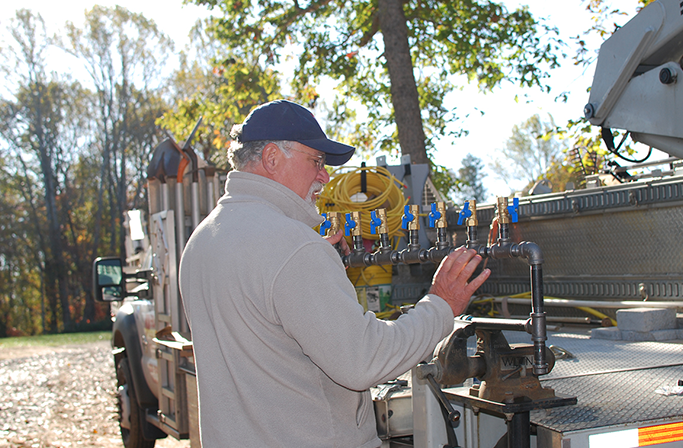 Francis Oil and Propane serves a wide variety of commercial customers in Central Virginia and the surrounding areas. 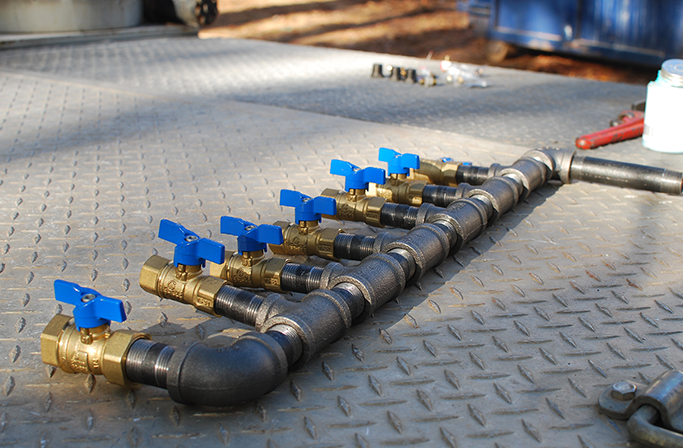 Did you know that burning propane could save you up to 50% on your energy bills? 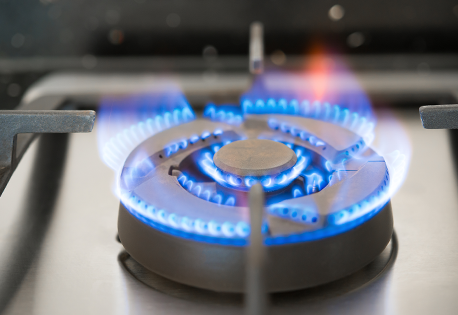 Francis Oil and Propane provides propane to fuel all of your most important home appliances like your gas furnace, gas hot water heater, gas range, gas logs and heaters, gas clothes dryer, gas back up generators and even to heat your swimming pool. 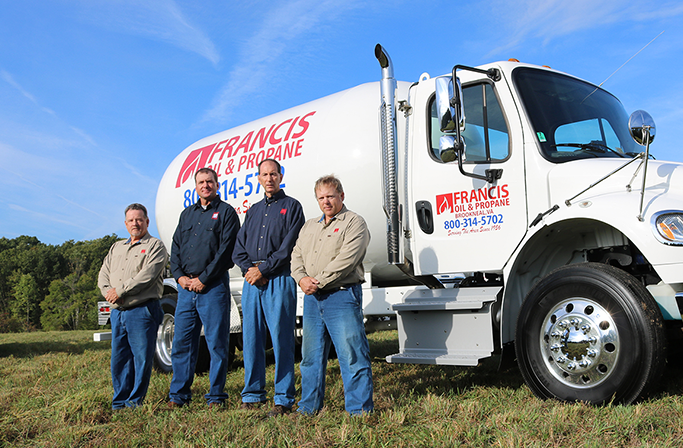 Let the knowledgeable and trustworthy team at Francis Oil and Propane fuel your life. 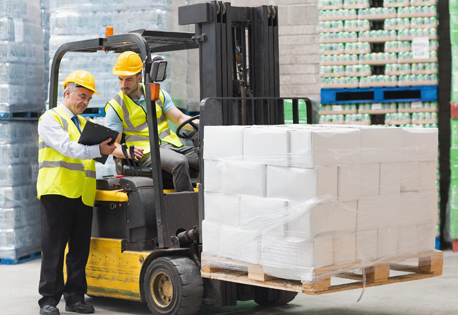 We guarantee competitive pricing and a quick turnaround. 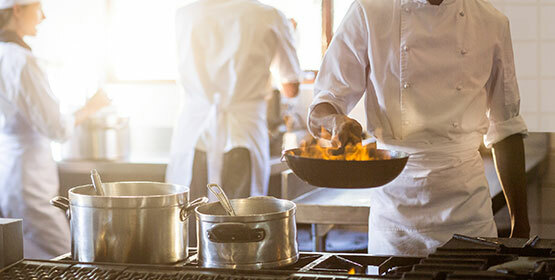 Being a locally owned small business, we stand behind our promise of exceeding your expectations with knowledgeable and prompt service, fair prices, and personalized service to accommodate all of your needs. Ask us about our price protection programs, cash discounts and seasonal specials. We've been using Francis Oil and Propane for 9 years now. We have oil heat and use propane for our backup generator. They are very customer-oriented and professional. Their response time is unbelievably quick, usually within a couple of hours of our call. Prices are good too. I strongly recommend them! I could not ask for a more honest, professional, and caring company. I want to thank Grayson Francis and his team for steering me in the right direction, and in the process losing an immediate sale. If integrity, efficiency, and care for YOU, the customer is what you are looking for, I highly recommend this business to my friends and family. Big Thank you to the folks at Francis Oil and Propane!! On the coldest night we've had so far, the Owner himself came out to my home to get my logs operational. 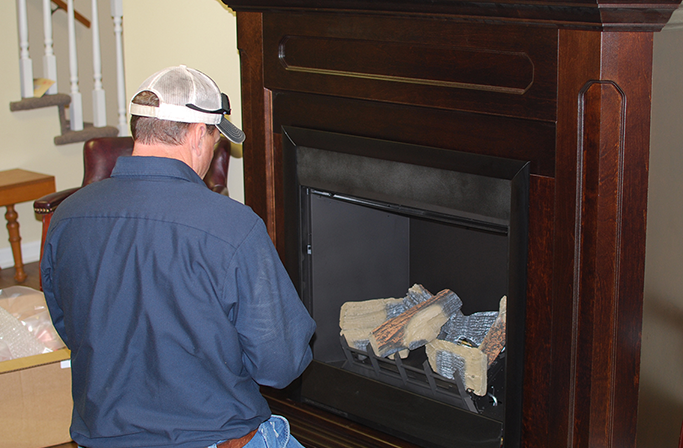 He went above and beyond by staying late and repairing my logs, so I would have the additional heat source. I am a loyal customer and if you give them a try, I guarantee you will be too!!!! Great customer service and quick response time!!! So thankful for the exceptional customer service provided by this local, family owned business. I called mid-morning on a Monday and had service provided that same day, a full tank the next, and an appointment the following for the installation of additional equipment. Thanks, again, Sandra and Grayson. Competitive fuel prices and superior customer service! I've dealt with a few different fuel providers and they are second to none! Francis Oil & Propane has been keeping me & my kids warm for 5 years!!!! They are awesome!! Thank all of you very much!!! 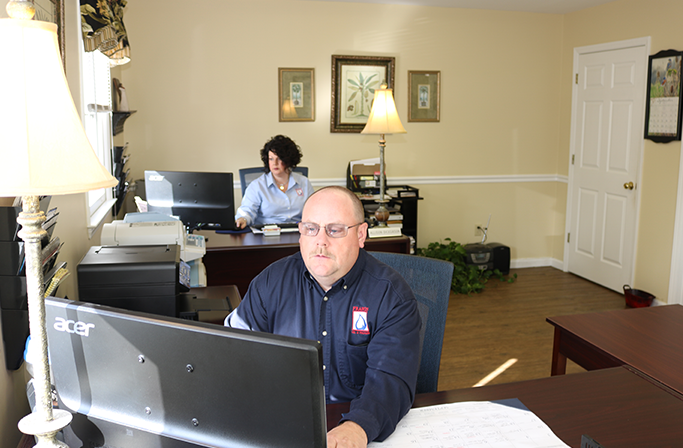 We have an excellent team of employees that have well over 100 years of combined experience in the petroleum industry. 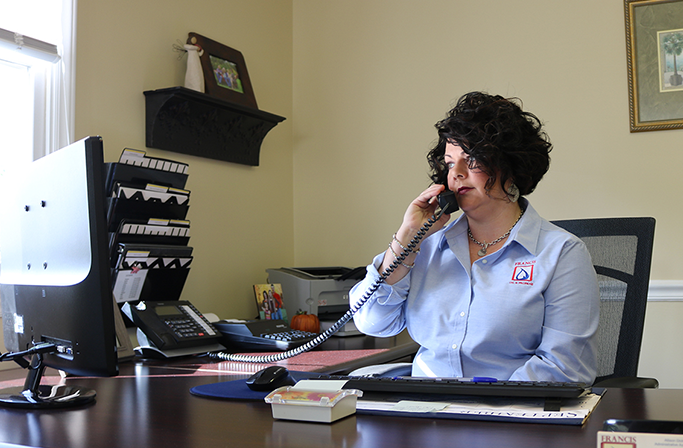 Let us answer some of your questions or provide you a service quote today!